I regret to post that yet another hantavirus case, a fatality, has occurred in Washington state. The victim in Spokane, WA, was a man in his 50's and was believed to have been contracted hantavirus in Adams county, the first such case on record. This has to be regarded as at least a small outbreak, not just a cluster of cases. This state is averaging a new hantavirus case every 40 days. 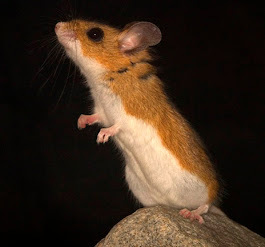 The surge in deer mouse population that occurred last fall is likely to have been accompanied by a surge in the incidence of hantavirus among that mouse population. 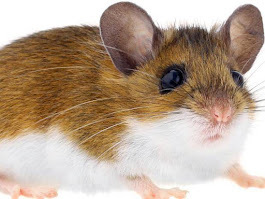 If the hantavirus is more common among deer mice, this state may have gone through a long-lasting increase in risk of contracting this often deadly disease.